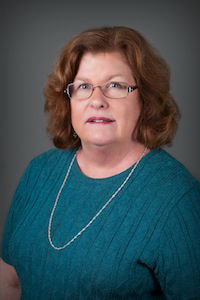 It is our pleasure to introduce our most senior Paralegal, Linda Parrish, to our readers. Bio: Linda has been working with the Law Offices of Jacob J. Sapochnick since 2005. Linda has extensive knowledge of all aspects of immigration law, though her specialty lies in assisting investors, executives, and corporate clients to meet their immigration needs. She is also our resident Notary Public. Linda Parrish is an asset to our team for her expertise, kindness, and for the invaluable contributions she has made to our firm. Mrs. Parrish is married, has four adult children and several grandchildren. She enjoys quilting and crocheting in her spare time.